No Bluetooth inbuilt in your desktop PC? 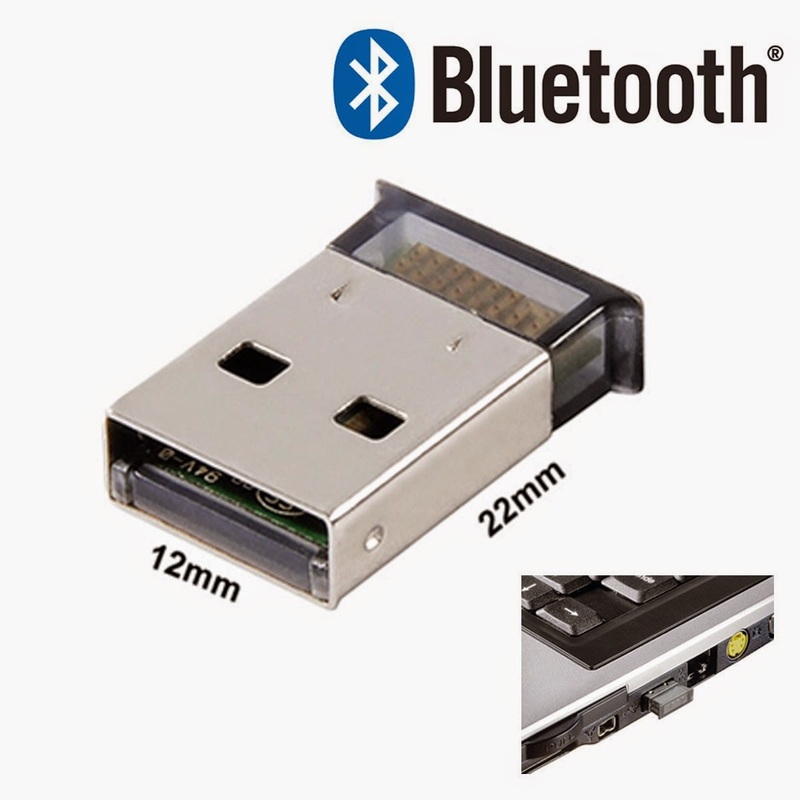 Don't be worry you can easily make Bluetooth to any old desktop PC, but have to spend little money for this, you need to buy a Bluetooth device its come only around 2$ (Rs. 120) and its play and plug for windows 7 and higher version. By using this Bluetooth device you can connect Laptop, compliant devices, Notebook, Digital camera, printer and mobile phones wirelessly. This is easy and cheap way to make any desktop Bluetooth. Now lets see how to use and and install this device to your desktop PC. Just follow these steps. 1. Connect this device to your PC and let it to install drives, this is plug and play device for windows 7 and higher version. 2. After installation this device will be ready to use, click on "Start" and "Devices and Printers" in your desktop. The window will appear and your Bluetooth device will shows on the top. 3. Turn ON Bluetooth in your phone or other devices which you want to connect with your PC and come to desktop and click on "Add a Device". It will search nearby Bluetooth Devices. 4. The available Bluetooth devices will shows in your desktop just select the device and click on "Next" you will get a code, enter this code to your Bluetooth Device and click "Ok" and "Done" close the window. 5. Now you can use your desktop as a Bluetooth, if you want to send any file just right click on that and click on "Send to" you will see the Bluetooth option, click on that, select your Bluetooth device, and in your phone or other Bluetooth devices tap on "Accept Bluetooth Sharing file".